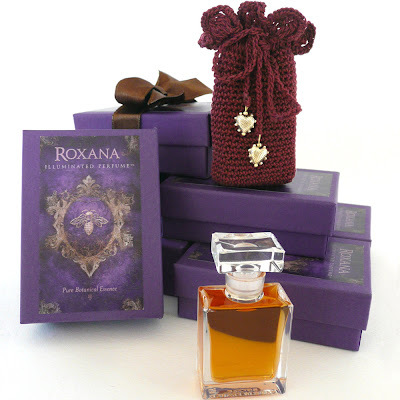 Roxana Illuminated Perfume: Vespertina Giveaway Winner! Thank you to all those who stopped by this Illuminated Perfume journal to enter the opportunity to win a 1 gram bottle of the liquid botanical perfume and a mini of the new solid natural perfume of Vespertina. I have meticulously gone through each entry and assigned a card from the red and blue decks. The winner of the Vespertina Perfume Giveaway is the Queen of Clubs from the red deck. That card was assigned to Chelsey, whose favorite perfume family is Oriental. Congratulations Chelsey!!! 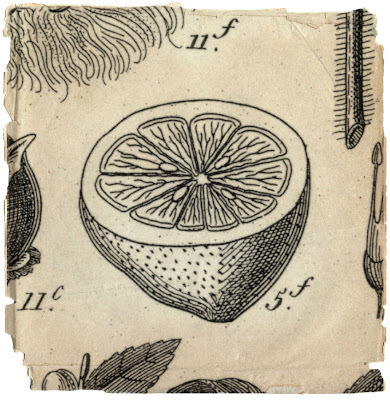 It was so interesting to read through all of the comments that mentioned your favorite perfume categories. I have made a list below of those categories and which Illuminated perfume would fit the category based on my opinion, those of critics, customers and friends. Please note some perfumes cross categories. I don't feel that I have any perfumes I could place in the Powder category, although GreenWitch and Q liquid have a Powder aspect to them. Some of the floral may move into Oriental, but, they are more Floriental than true Oriental. Did I miss one or do you feel something could be different here? Please chime in, I love your feedback.